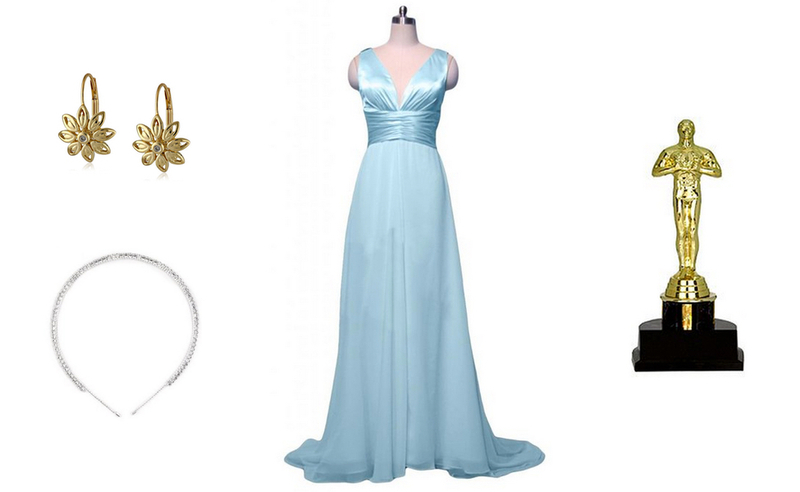 Not only is this up-and-coming talent a great actress, but she's quickly become a style icon for many with her easy glamour and effortless beauty. 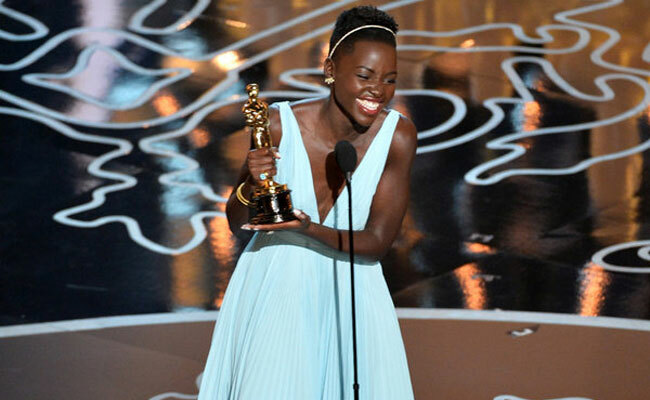 Hollywood's darling, Lupita Nyong'o, took home an Oscar for her amazing performance in 12 Years a Slave. She topped her performance off with an Academy Award speech that knocked it out of the park, inspiring others to hold onto their dreams. 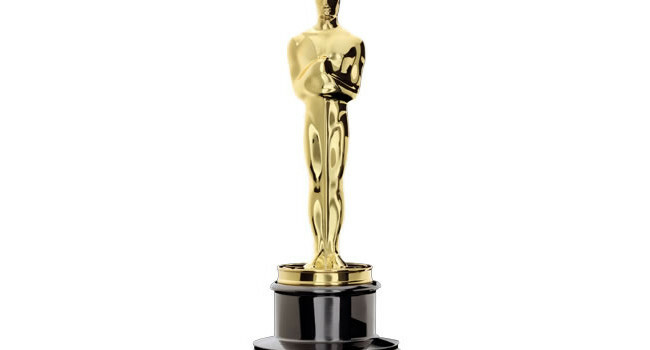 The Oscar is greatly coveted but rarely gets much press of his own. It is one of great recognition yet little personal recognition. Let’s applaud this little guy for the truly great accomplishment that he represents. Amanda Bynes surprised us all earlier this year when she revealed her major makeover, which includes double cheek piercings, bleach blonde hair extensions, and heavy eyebrows and lips. This new look, in addition to her controversial Twitter activity, has put her in the media spotlight. When impersonating Miss Bynes, remember to be very vocal about your passion for Drake. 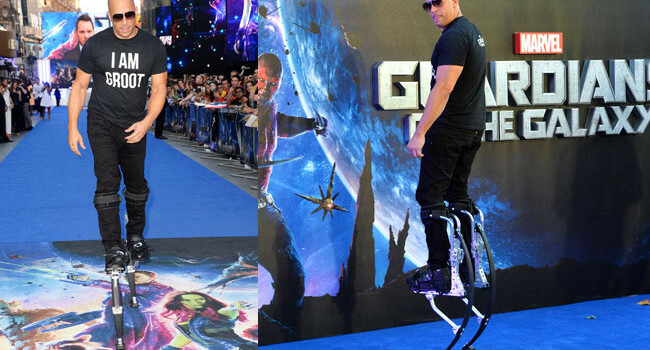 At the European premiere of Guardians of the Galaxy in London, Vin Diesel did his best Groot impression, wearing stilts and donning an “I am Groot” shirt. We are all Groot, but some, like Vin, are more Groot than others. 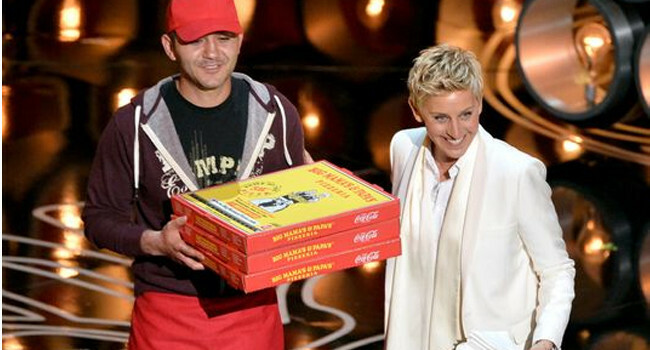 His name is Edgar Martirosyan, owner of Big Mama’s and Papa’s Pizzeria, but we only know him as the Oscars Pizza Delivery Guy. His moment in the sun is nearly up, but what a great story! Makes one think, “I’ll move to Hollywood, not to be an actor, but to be a pizza guy”. Here’s to the everyday man!